HAProxy (High Availability Proxy) is a free, very fast and reliable solution offering high availability, load balancing, and proxying for TCP and HTTP-based applications. Pound was developed to enable distributing the load among several Web-servers and to allow for a convenient SSL wrapper for those Web servers that do not offer it natively. Hipache is a distributed proxy designed to route high volumes of http and websocket traffic to unusually large numbers of virtual hosts, in a highly dynamic topology where backends are added and removed several times per second. It is particularly well-suited for PaaS (platform-as-a-service) and other environments that are both business-critical and multi-tenant. 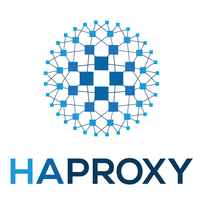 Why do developers choose HAProxy? Why do you like HAProxy? Why do developers choose Pound? Why do you like Pound? Why do developers choose Hipache? Why do you like Hipache? What are the cons of using HAProxy? What are the cons of using Pound? What are the cons of using Hipache? How much does HAProxy cost? How much does Pound cost? How much does Hipache cost? 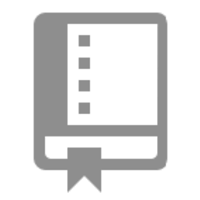 What tools integrate with HAProxy? What are some alternatives to HAProxy, Pound, and Hipache? We use HAProxy to load balance between our webservers. 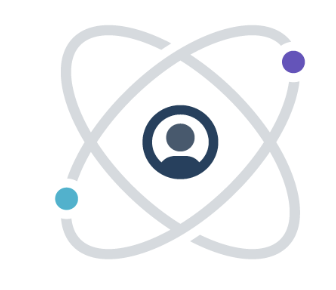 It balances TCP between the machines round robin and leaves everything else to Node.js, leaving the connections open with a reasonably long time to live to support WebSockets and re-use of a TCP connection for AJAX polling. HAProxy manages internal and origin load balancing using KeepaliveD. Two small servers host the entire site, never moving about 15% load even during the largest load spikes. We use HAProxy to balance traffic at various points in our stack, includgin nginx nodes on different physical machines, and api nodes on the backend. I use HAproxy primarily for application routing and SSL termination. I also use its logs and statistics to visualize incoming traffic in Kibana. We use HAProxy to load balance web requests for our web application, but also for some internal load balancing of microservices.